Interested in digging deeper to improve soil health? 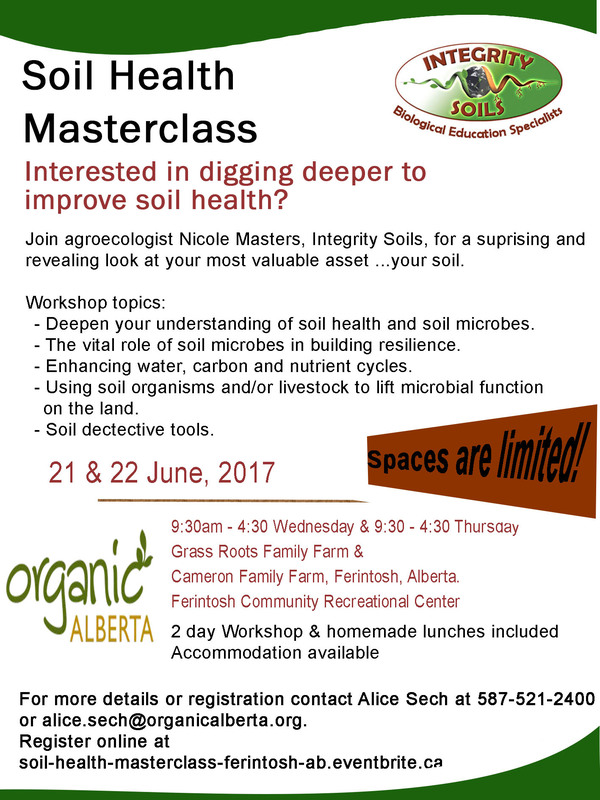 Join agroecologist Nicole Masters, Integrity Soils, for a surprising and revealing look at your most valuable asset… your soil. Download & print workshop poster here for more details! Nicole Masters, director of Integrity Soils, is an agro-ecologist with over 17 years’ extensive practical and theoretical experience in regenerative / biological farming practices. Recognized as a dynamic and grounded educator, Nicole brings cutting edge sound science to a topic that has relevance to anyone interested in improving the efficiency of inputs whilst improving profitability and resilience. “You can have your cake and eat it too!” Since 2003 she has taught these practices throughout Australasia and North America; helping to inspire and guide farmers into new and innovative ways to produce food. 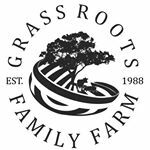 Nicole has a proven record in supporting farmers in meeting their goals through an holistic approach to soil and pasture management. You may have seen her articles in Straight Furrow, Dairy Exporter or international rural publications. Nicole is currently undertaking a Masters in Science at Auckland University looking at ‘The Agro-ecological Entrepreneurs’. Spaces are limited! Accommodations available here.